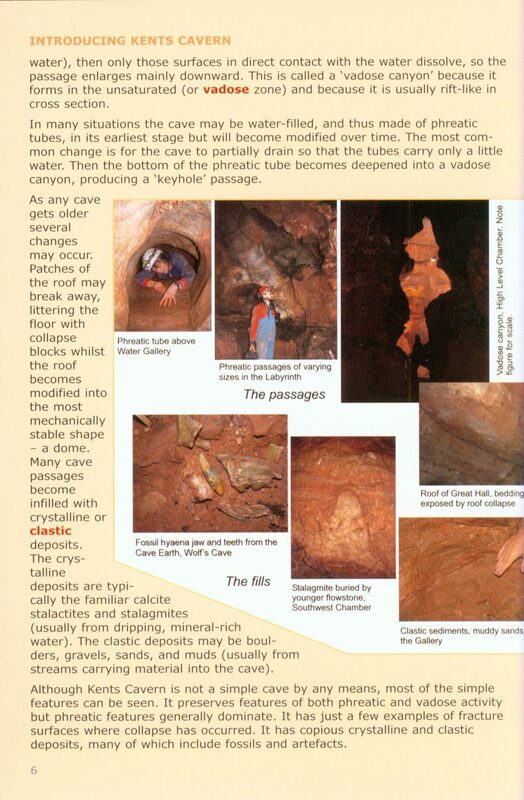 The sequence of deposits that have been found in Kents Cavern in Torquay are now known to cover a half-million year history, making it one of the most important cave sites in the world. 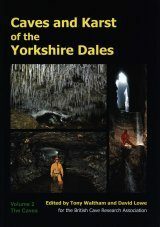 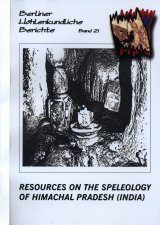 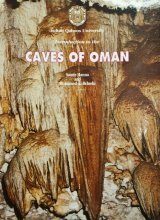 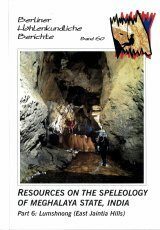 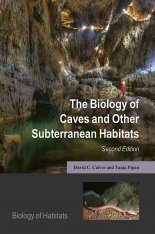 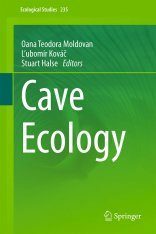 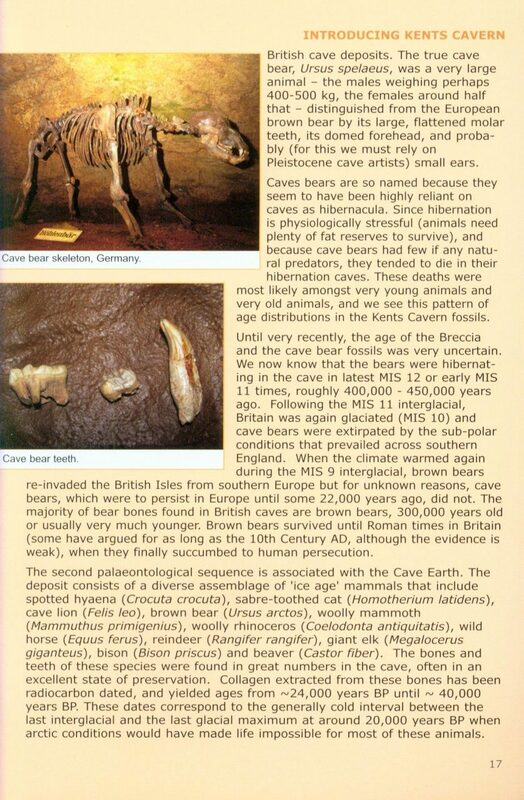 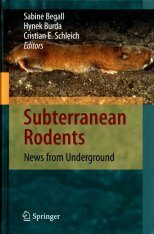 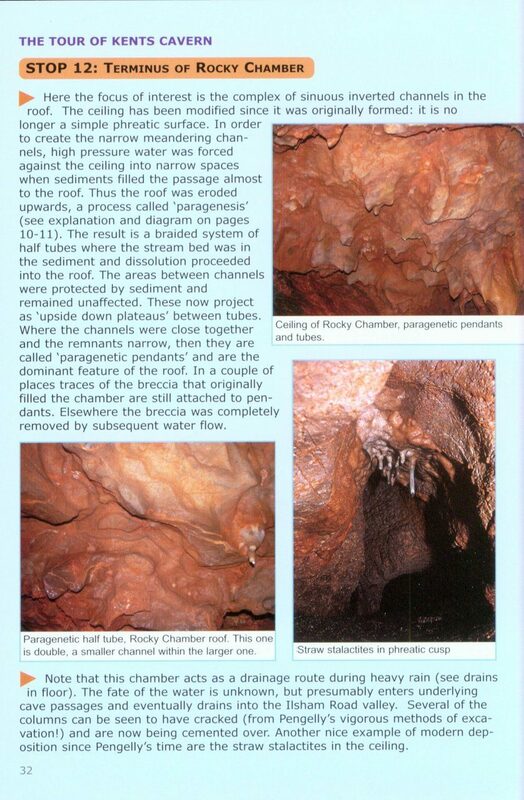 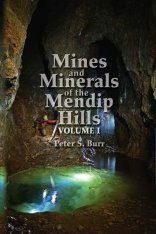 In this very readable and well illustrated 48-page Field Guide, Joyce Lundberg and Donald McFarlane show how the cave first formed and the climatic and geological changes that have determined each stage in its subsequent development. 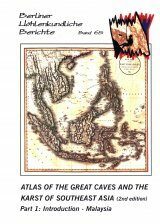 They describe the excavations that revealed its secrets to William Pengelly in the 19th century and to others who have built on his work. 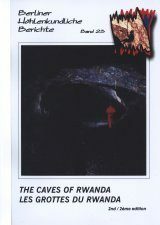 The Guide then takes you on a tour of the cave, describing the evidence on which our understanding is built. 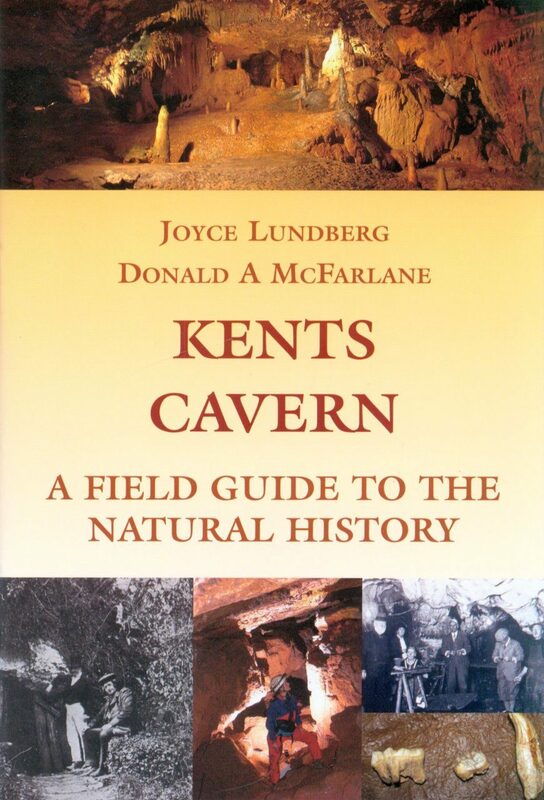 They provide clear and authoratitive information, backed by clear diagrams and photographs that reveal how the complex story of Kents Cavern has been unravelled.